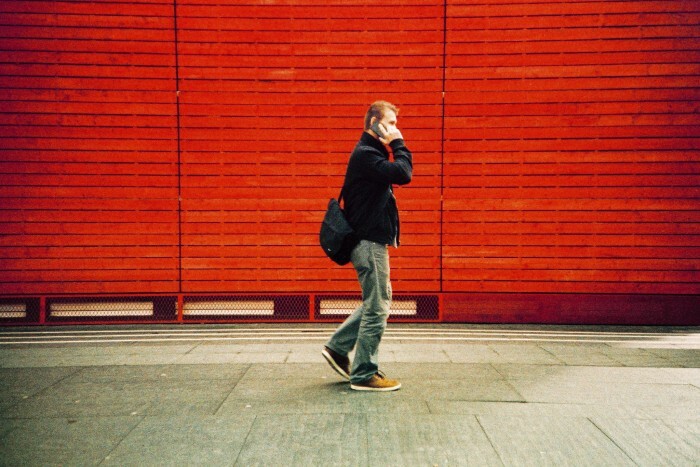 Moving to London – advice from Londoners who’ve done it! The London Underground is one of the metro systems in the world, but it’s not perfect! So if you’re starting a new job or just getting about a lot on the London Underground, it makes sense to get to know a few different ways to get to work in case of any severe delays or engineering works. Where possible (and during the day when it’s safer to do so) walk rather than getting the bus or Tube. Check how close stations are to each other before you go one stop on the train, or get off the bus a stop early and walk the last little bit of your journey. Not only will you find out how close Tube stations really are to each other (which should save you time when there are delays) but it’s the best way to discover little corners, museums and unusual spots hidden behind the bigger, busier streets. Check this walking Tube map to see how long it would take you to walk a part of your normal journey. London might have a reputation for being expensive, but there’s plenty to do for free! Pick up a free copy of the Metro newspaper (every morning) and the Evening Standard (every evening) during the week. If you’re into business, give City AM (every morning) a read. These quality magazines are available just outside many central London Tube stations, usually from mid-afternoon on the day they are published. Plus we’ve got enough free museums and art galleries to keep you busy for a while: most of London’s bigger museums (like the Natural History Museum, the British Museum and the Science Museum) and galleries (like the National Gallery, the National Portrait Gallery and the British Library) are free. There are plenty of smaller attractions that don’t cost a penny either. Our favourites include the Grant Museum of Zoology and the Petrie Museum (pictured) at University College London, plus the Hunterian Museum and the Royal Institution. Word of mouth is often the best way to get recommendations for the best places to visit, and there is tons of advice on websites like Londonist, Time Out London, Design My Night and even our very own thinking bob blog. And don’t forget to sign up to updates from smaller blogs like Tired of London, Tired of Life and Ian Visits. London even has its own TV channel! 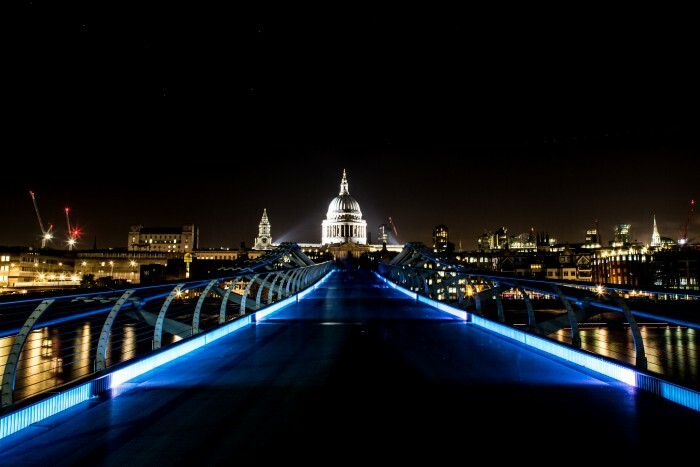 London Live is the first 24-hour television channel devoted to news, entertainment and culture in London – catch it on freeview channel 8, Sky channel 117, Virgin channel 159 or YouView channel 8. And the channel even featured thinking bob over the summer, so it must be good! 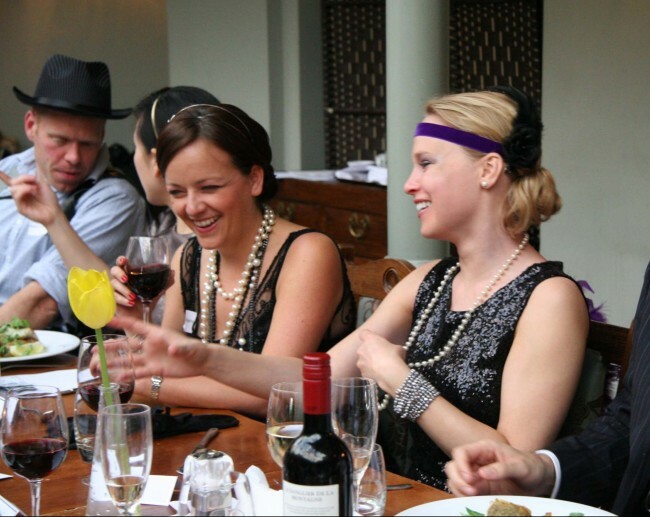 At Thinking Bob we know quite a bit about making new friends in London, and our number one tip is don’t rely on your new job for your social life! Getting to know your new work colleagues is a very important part of starting a new job but not everyone wants to socialise with work friends at the weekend, or talk about work in their spare time. Getting to know new people outside of work is easier than you think! 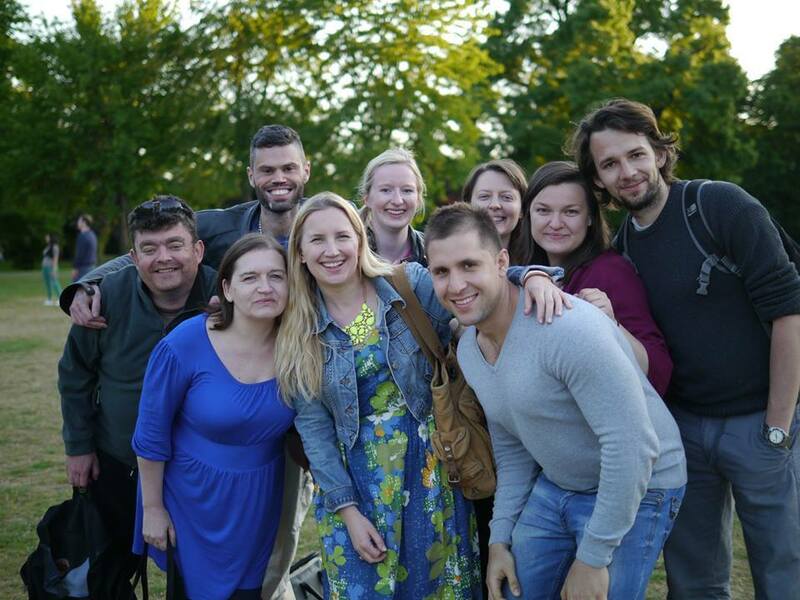 Having your own life outside of work is important too, and one of the easiest ways to do this is to attend socials so that you’ll get to know lots of like-minded people with the same tastes and interests. Take a look at our socials calendar to see what we’re up to this month. London is one of the world’s greenest cities, so make the most of it! 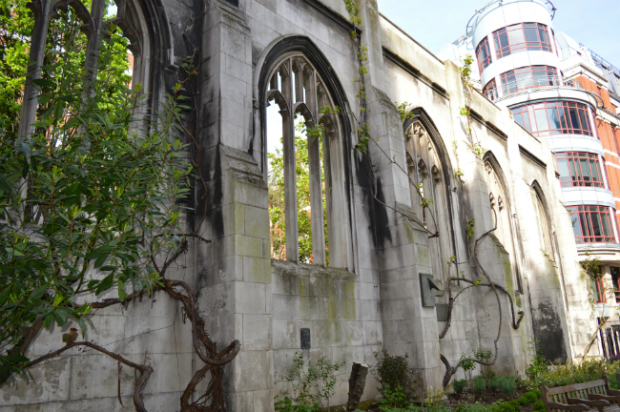 St Dunstan in the East (pictured) and Christ Church Greyfriars are beautiful gardens in the ruins of medieval churches. Camley Street Natural Park is a nature reserve in King’s Cross, complete with ponds, views of the Regent’s Canal and little paths to explore. 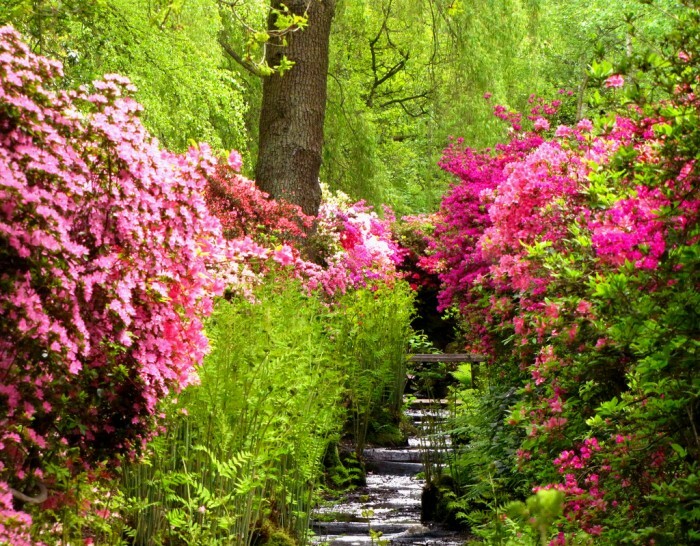 Isabella Plantation in Richmond Park is 40-acre area of woodland garden, ponds, streams and beautiful flowers. ‘An urban oasis for wildlife and people’, London Wetland Centre is just 10 minutes from Hammersmith station and has otters, many species of birds and other creatures to spot. Further east, discover the Crystal Palace dinosaurs at Crystal Palace Park: these life-sized monsters were built from Victorian imaginations as the first dino skeletons were being discovered. 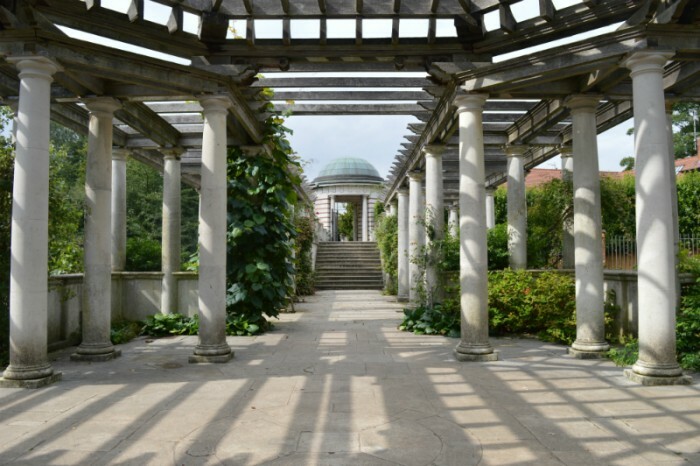 Hampstead Heath Hill Garden and Pergola was built in the early 1900s for glamorous Edwardian parties and is now a secluded garden that wouldn’t look out of place on hilltop in Italy. Kyoto garden is a quiet, oriental-themed corner of Holland Park that was built to celebrate the Japan Festival in London in 1992. While the most famous attractions like the Natural History Museum and the Tower of London are never completely quiet, there are better times than others to visit. Our friends at the Londonist have a good list of the quietest times to visit London’s attractions so you can plan ahead and beat the crowds. Also consider exploring the your favourite museum at a ‘Late’ event: most of the bigger museums stay open until 9-10pm at least once a month and smaller attractions like Leighton House Museum hold candlelit evenings, too. 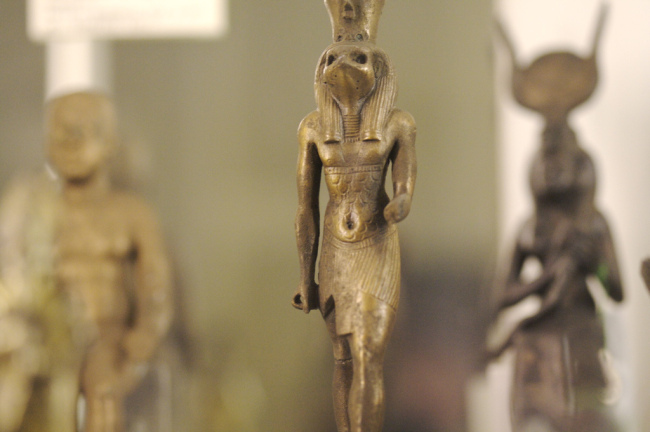 The museums are usually quieter at these times and there are no children allowed. Check the website of your favourite place to see when they’re next holding a late event. Museum Lates: all the toys, with no kids to spoil the fun! 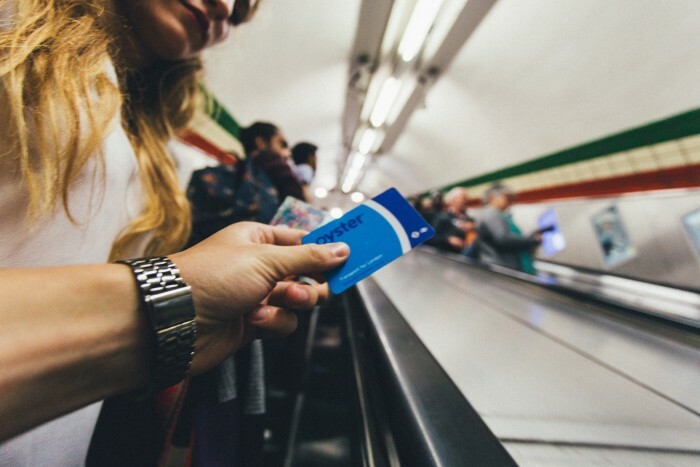 Keep your Oyster card in a convenient place (in a side pocket of your bag, for example) so you can find it and take it out quickly when you get to the barriers at the Tube station. CityMapper is a free app that makes travelling in London a lot easier. As well as giving you the quickest way to get to almost any destination in London, it will also tell you how long you’ve got until the next Tube or bus turns up, show you where in the train to sit (based on where the platform exit is at your destination) and even give you alternative routes when there are delays on your normal journey. Download it on the Apple Store or on Google Play. Big golfing umbrellas are a nightmare to carry in a crowd: if it’s up you risk poking people in the eye; if it’s down then you’ll trip people up. The busiest London Underground lines get hot even in winter! Wear thin layers that you can whip off quickly when your train is busy and you need to cool down.